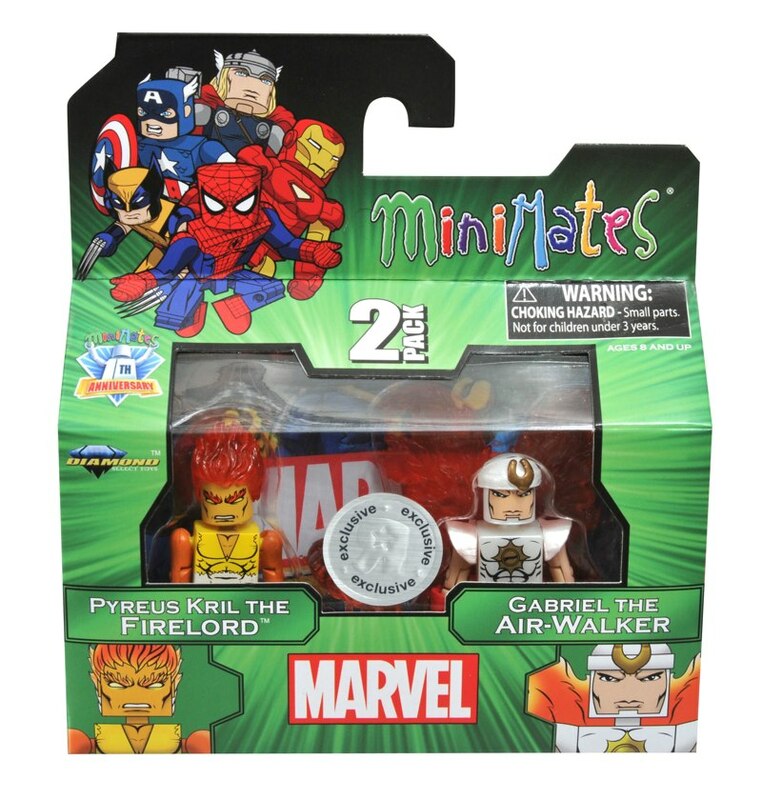 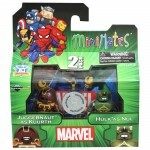 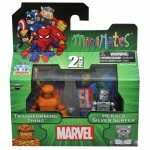 We’ve shown you the packaging for Marvel Minimates Series 48, which stars the Fantastic Four and is only at comic shops and specialty stores starting this month. 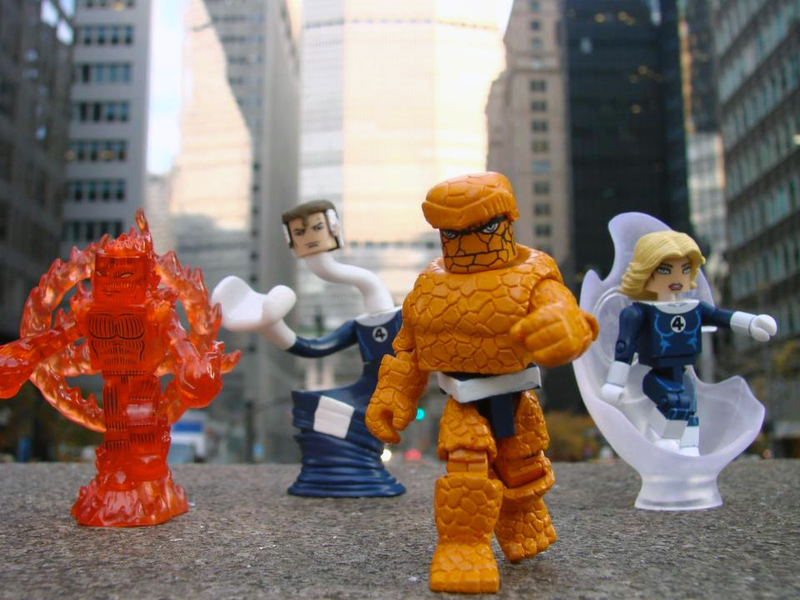 Well, Your team is not quite complete! 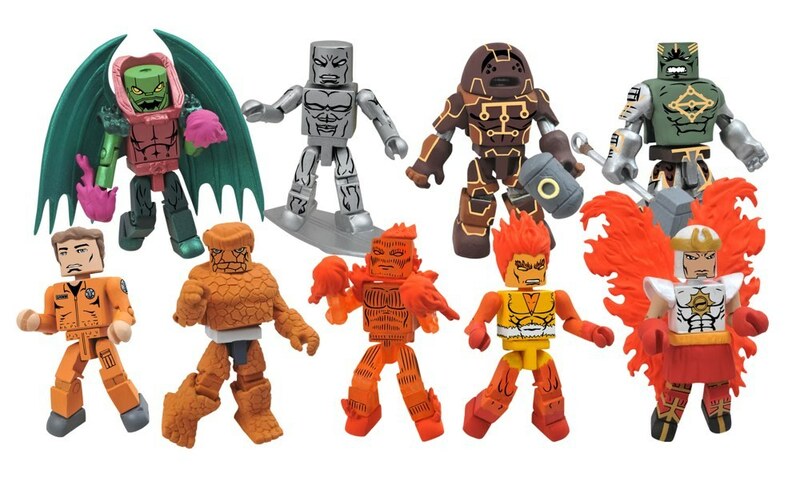 While Series 48 hits comic shops, the Toys “R” Us-exclusive Series 15 will be hitting TRU stores and toysrus.com! 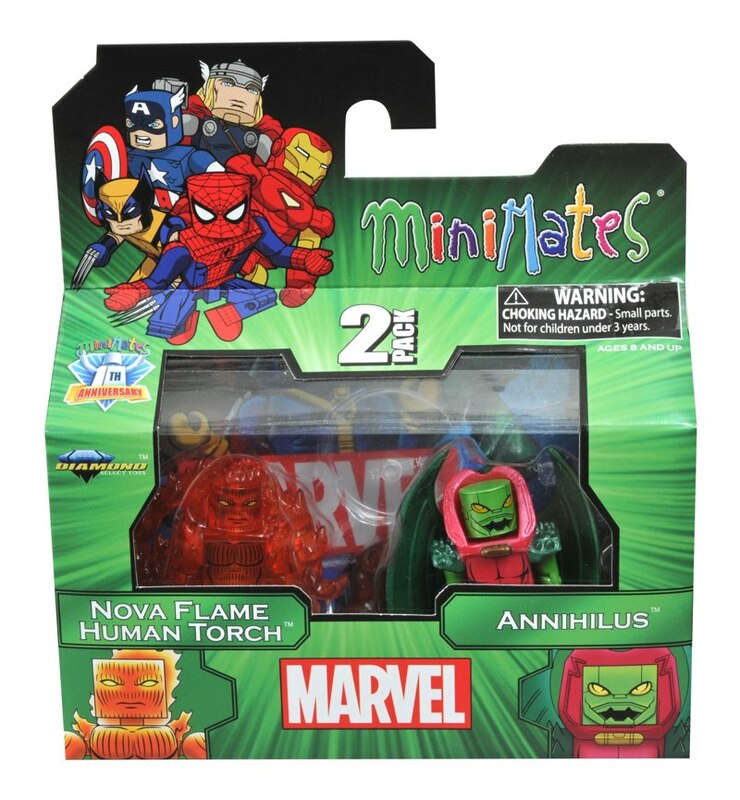 A fully flamed-on Human Torch comes with his Negative Zone foe Annihilus (as well as a sweet “4” symbol flame base), and the Thing comes with his romantic rival the Silver Surfer (as well as parts to transform the Thing into Ben Grimm)! 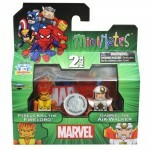 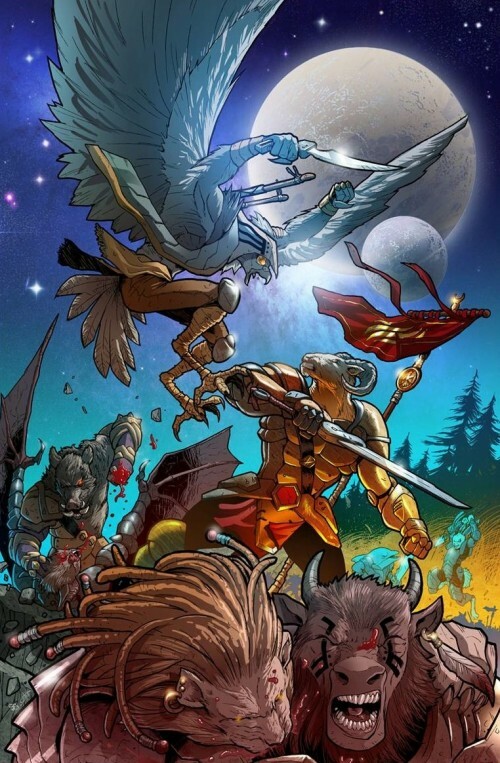 The assortment is rounded out by two of the Surfer’s fellow Heralds, Gabriel Lan the Air-Walker and Pyreus Kril a.k.a. 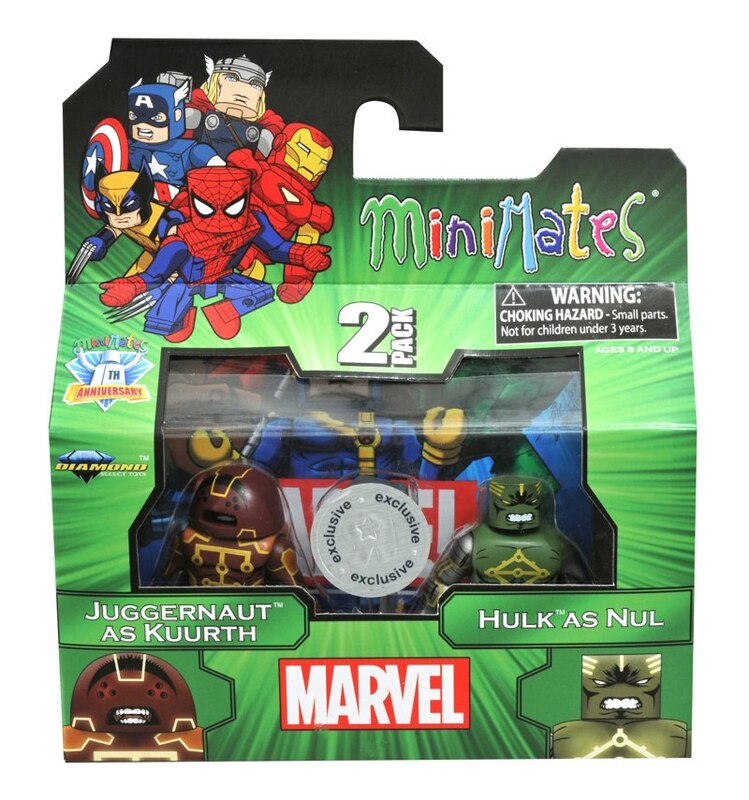 Firelord, plus a two-pack of Worthy from the Fear Itself event: Nul (Hulk) and Kuurth (Juggernaut). 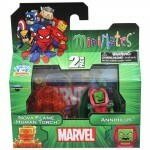 Check out the packaging below, and keep checking Toys “R” Us and toysrus.com to purchase! 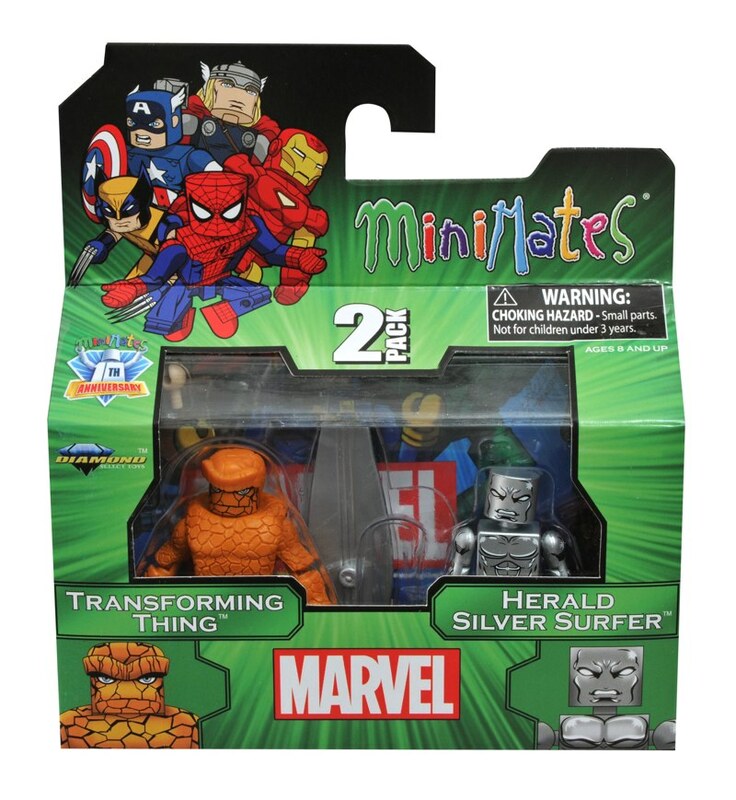 And pre-order the companion Series 48 at your local comic shop! 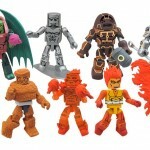 Next Up: Battle Beasts Minimates Series 1 Charges Towards Comic Shops!